If you’re looking for ornamental shrubs, you can find an extensive inventory right here at Derwen Wholesale. To make sure that your grass looks greener—and more beautiful—than the other side of the fence, then an addition of some ornamental shrubs can work like a charm. The small bushes add pops of colour wherever you plant them. So if your garden looks a bit lacklustre and you need something to add variety and spice it up without spending too much or buying big hedges, these garden shrubs can work perfectly. For the complete range of ornamental shrubs and pricing, view our collection here. How to buy the right ornamental shrubs? To ensure that the ornamental shrubs you buy are right for your property, it is important to be clear about why you need them. If you need to add variety to your garden or if you want something green that hides an eyesore area, then small bushy shrubs or those with variegated leaves can be ideal. However, if what you need is a pop of colour in a predominantly green area, for instance, a hedge border, then flowering shrubs would work best here. Your personal preference of colours and style would also play a vital part in making the choice that matches your needs and yet reflects your style. If you need help in this area, our experts will be happy to listen to what you want and either suggest the perfect ornamental shrub or narrow down the options for you. You can contact them here or call at (01938) 553015 to talk directly. Why buy and plant ornamental shrubs? Ornamental shrubs, when planted in the right place, can add interest and aesthetics. A small change in the green foliage can matter greatly and enhance the beauty of the existing vegetation, transforming your garden from average to stunning. Apart from the aesthetics and the envy of your neighbours, flowering shrubs help sustain wildlife in your garden, playing an important role in the creation of a healthy environment. 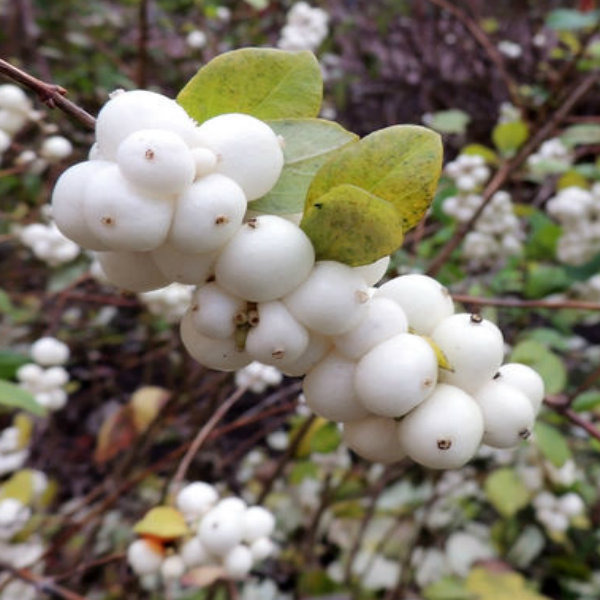 If you are ready to add an ornamental shrub to your garden, reach out to Derwen Wholesale today. We don’t just sell ornamental shrubs, we also provide you with the guidance you need while buying them. Have a look at our inventory and buy your favourite shrubs online. For more details, simply send us a message here or call us at (01938) 553015.